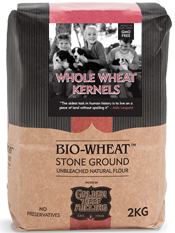 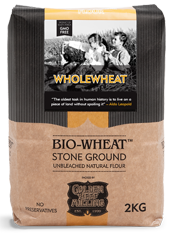 This is the outer husk of the wheat, which is separated from the flour during milling. 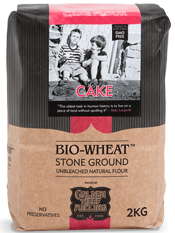 It adds fibre, texture and flavour to baking. 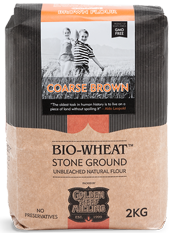 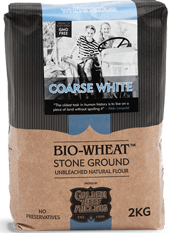 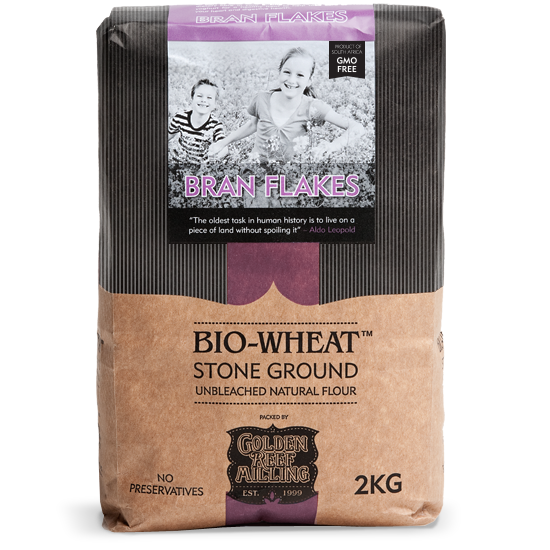 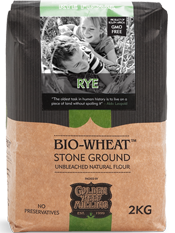 You can add a spoonful or two of BIO-WHEAT™ Bran to your favourite bread or muffin recipe or use in place of part of cake or coarse white flour to raise the dietary fibre in your baking. 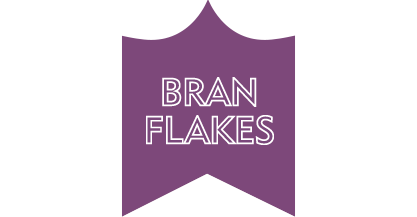 Add to muesli and yoghurt for a healthy treat to help take care of your heart and digestive health.